This committee is a joint project between St. Martin's and St. Raphael's of Rockville. 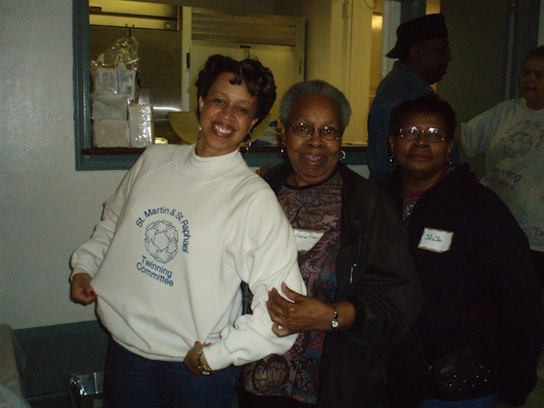 This group was founded in 1988 to promote a deeper understanding for urban and suburban lifestyles. We sponsor Thanksgiving Dinner for the homeless and less fortunate, Christmas toys for needy children and annual picnics, retreats and other social gatherings. For more information, please contact Fr. Michael Kelley by phone or email.